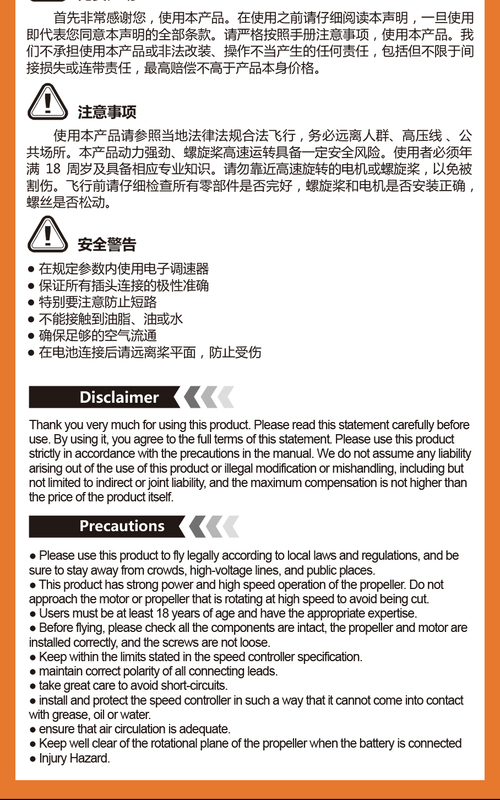 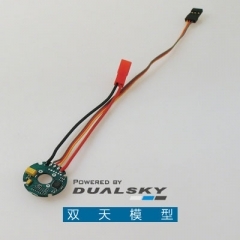 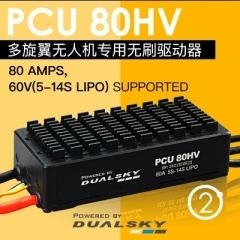 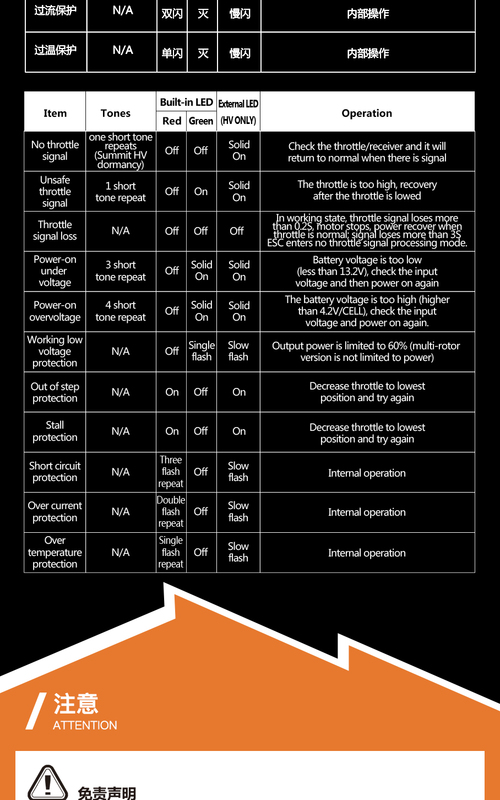 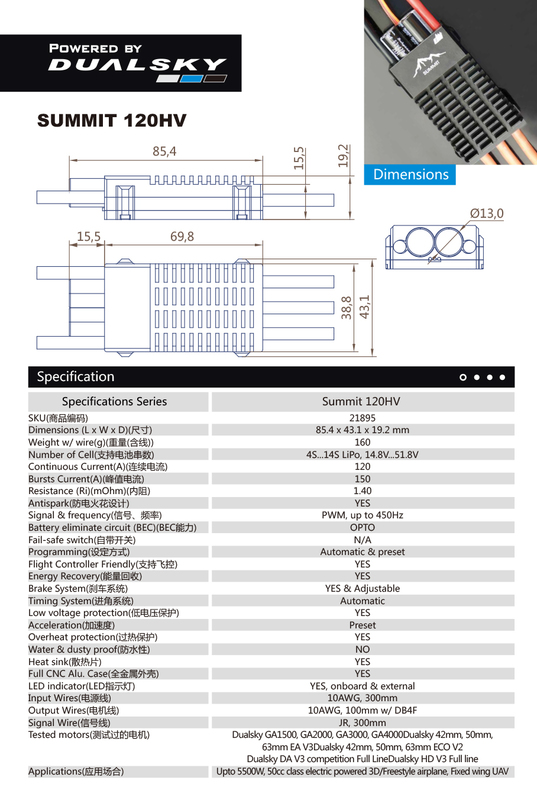 PCU 80HV, PCU series brushless drive unit for.. 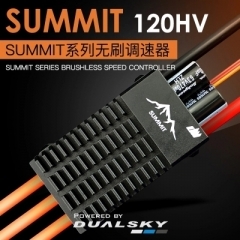 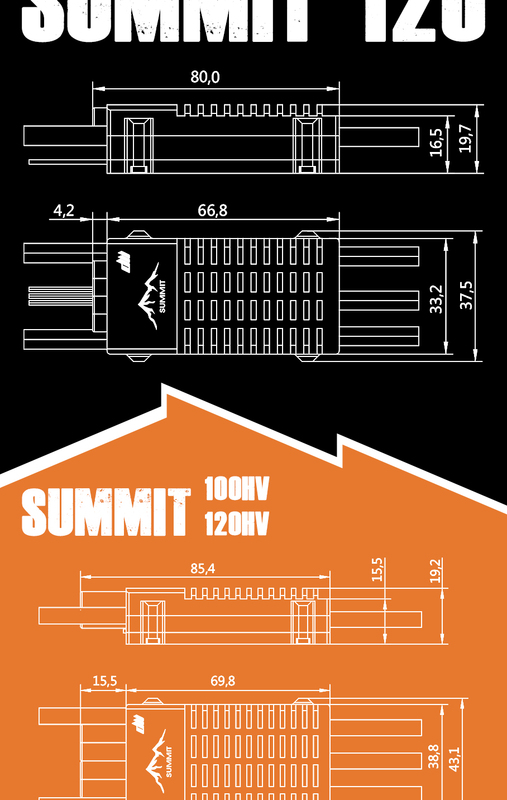 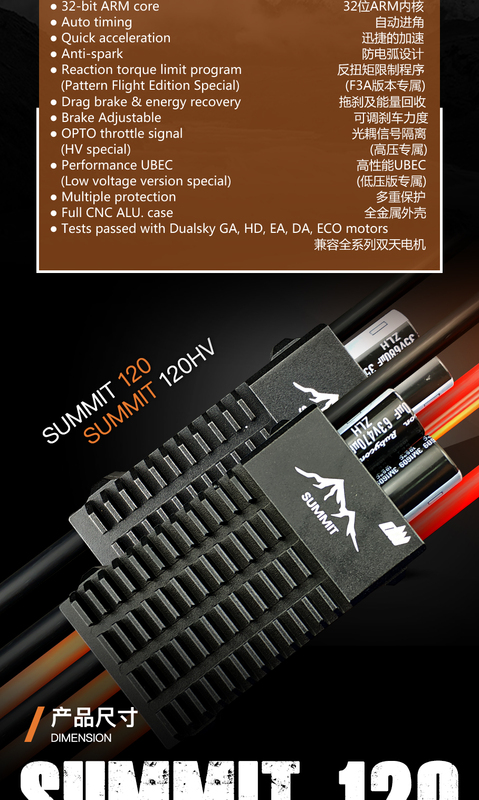 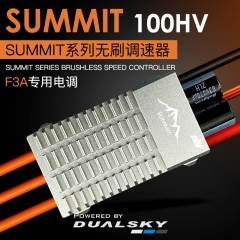 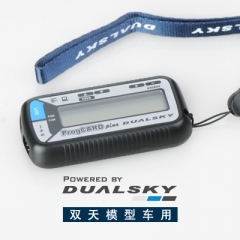 SUMMIT 100HV, SUMMIT series brushless speed c.. 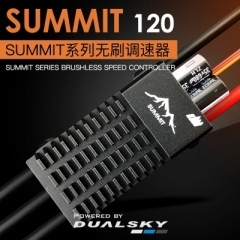 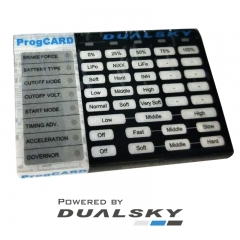 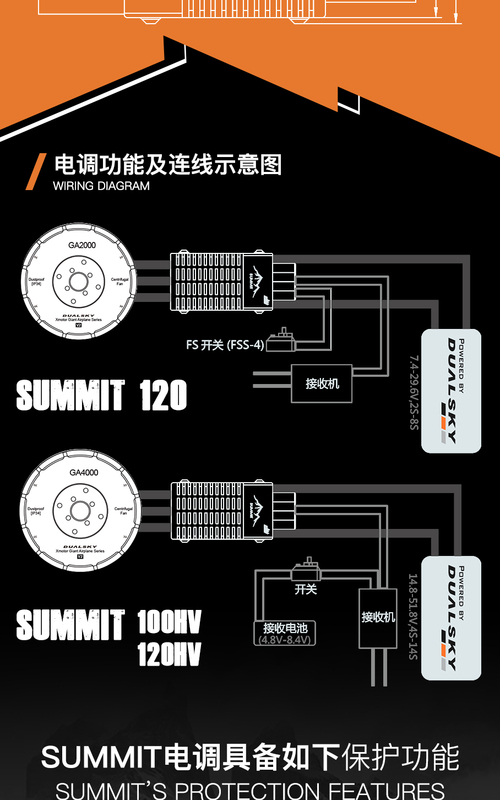 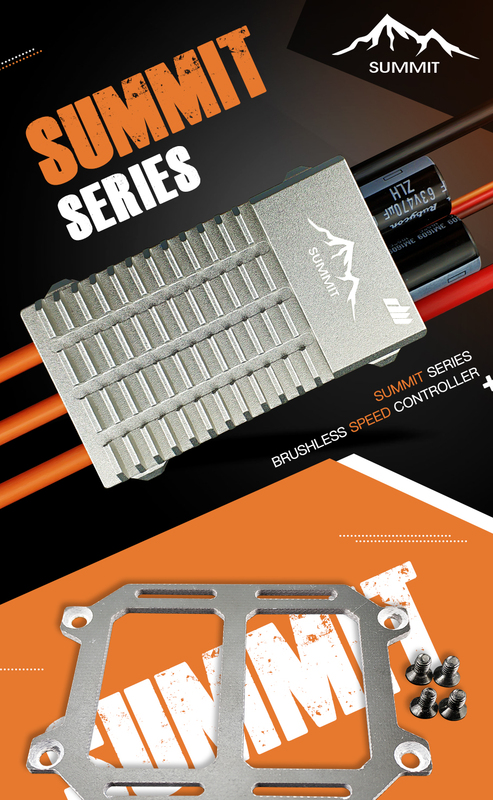 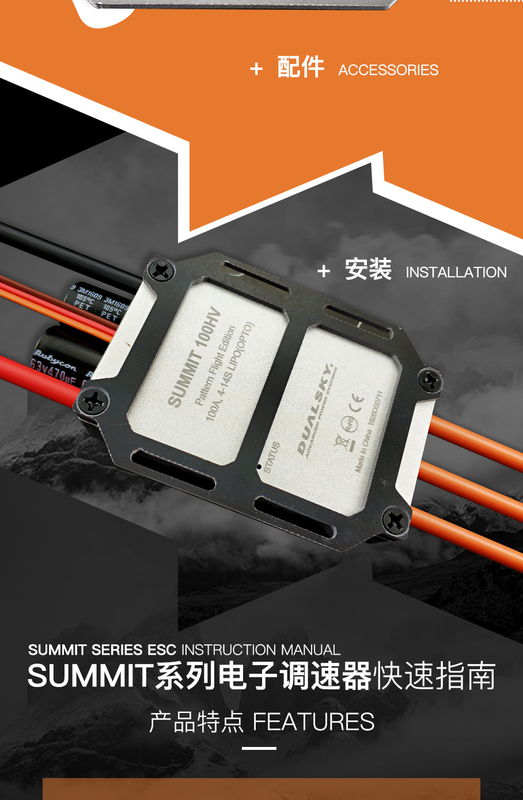 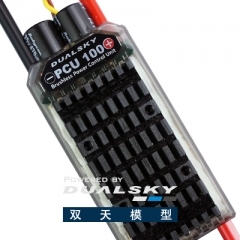 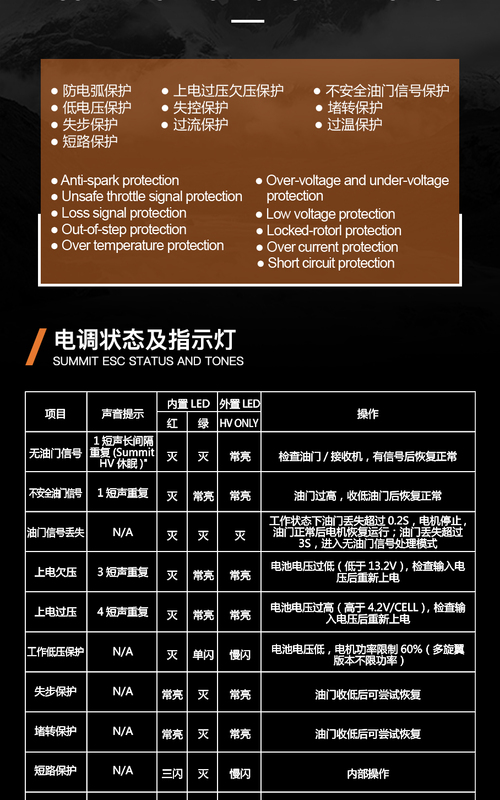 SUMMIT 120, SUMMIT series brushless speed con..
ProgCARD plus for air, compatible with V2 ESC..
ProgCARD V2, for Xcontrollers BA V2..
ProgCARD V3, for Ultra series ESC..
PCU 100, PCU series brushless drive unit for ..